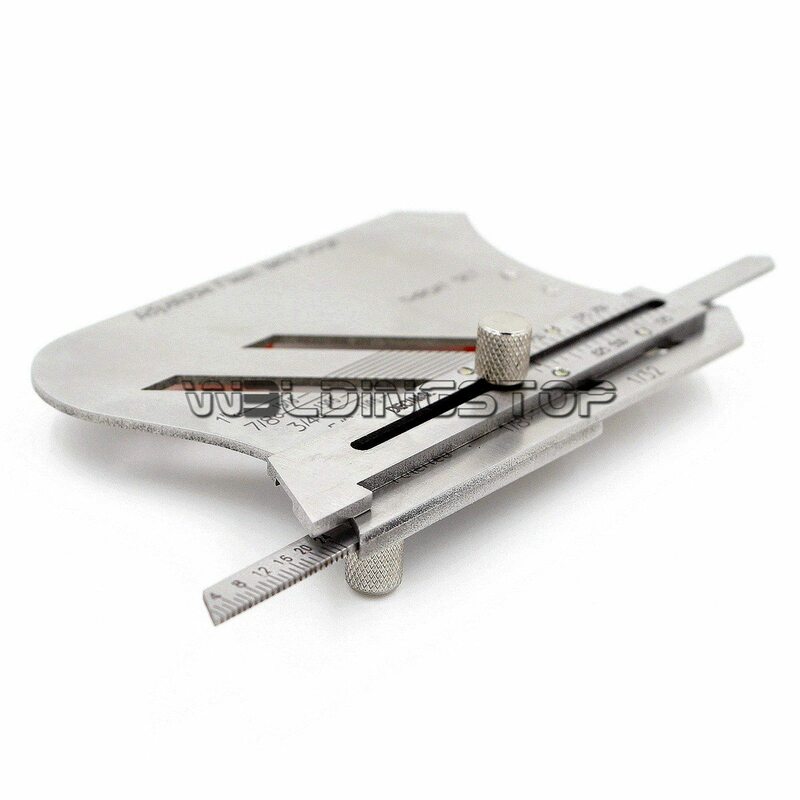 √Stainless steel gauge body ensure durability, effectively extending the service life. √Gauge is made of stainless steel to ensure durability,effectively extending the service life. √Packed in plastic box in order to storage and transportation.